New features and applications for Xubuntu 14.04 LTS included Xfdesktop 4.11 and Mugshot user account profile tool. MenuLibre replaced Alacarte as the menu editor and and Light locker became the default login manager, also replacing xscreensaver. Whisker menu was added as the default menu applet in the panel. 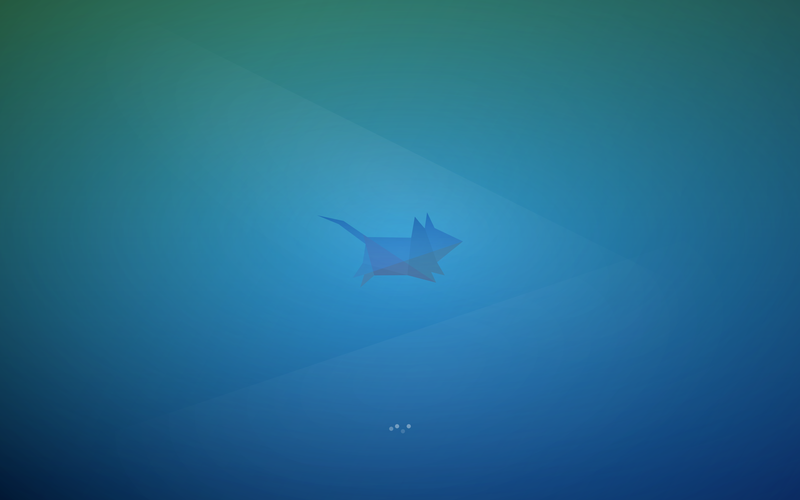 April 17, 2014 Xubuntu 14.04 released!